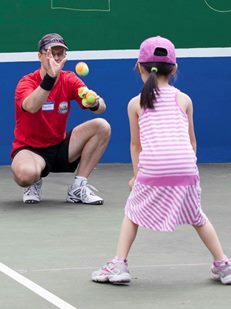 In order to promote tennis among the youngest residents in North York, the North York Tennis Association (NYTA) created “Little Aces Days” and invited the community tennis clubs to organize these events on their premises. Now in its third year, this initiative has been proven an effective way to involve kids in a sport that can be enjoyed for life. The key for these successful events are the engagement of the volunteers that run the clubs and the coaches, who can make this experience unforgettable for young players. Each club is free to organize their own event in a different fashion but the key components for an enjoyable day are fun play and learn tennis games, refreshments, music and prizes. The “Little Aces Days” are a great opportunity for the clubs to give back to the community and to encourage participation in a great sport. Tennis is a wonderful, healthy, outdoor activity for families. 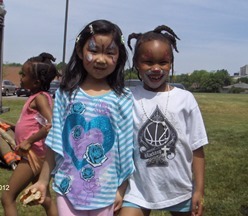 Please refer to the Upcoming Activities section of this website for future Little Aces Days at a tennis club near you.